We provide free lessons, small group discussion guides, and retreat ideas. We hope these will benefit you in your ministry and/or personal study. Please READ THIS before using our resources. 3 quizzes to test your Bible Knowledge by Trae Durden. 9 week series on "Spiritual Disciplines"
7 week study on the "I am" statements found in John. A Retreat Booklet by Brendan Chance, Trae Durden, and Philip Jenkins. 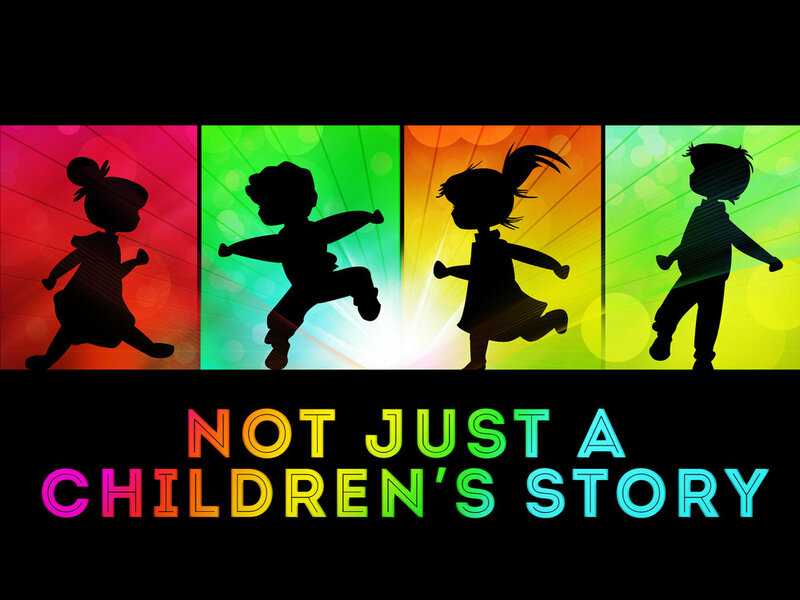 This FREE VBS bundle teaches how to show agape love to everyone.